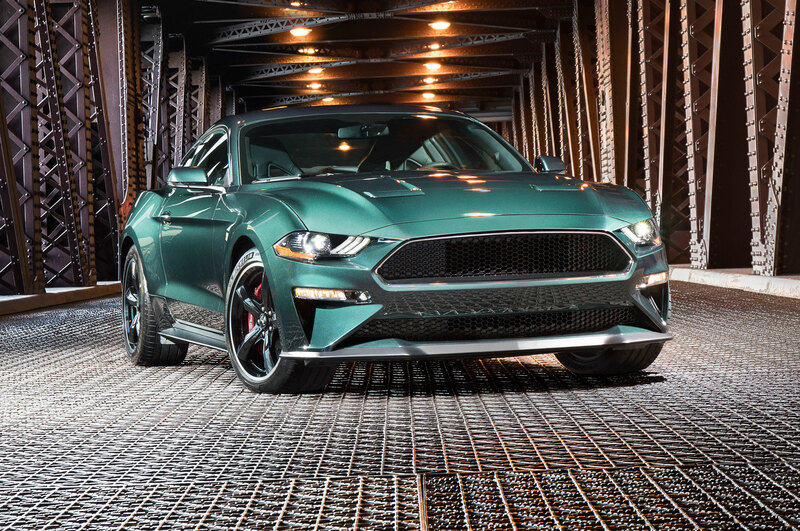 It might not wear a Mach 1 badge when it arrives, but Ford’s upcoming all-electric performance crossover will definitely be Mustang-inspired, as this latest teaser sketch shows. 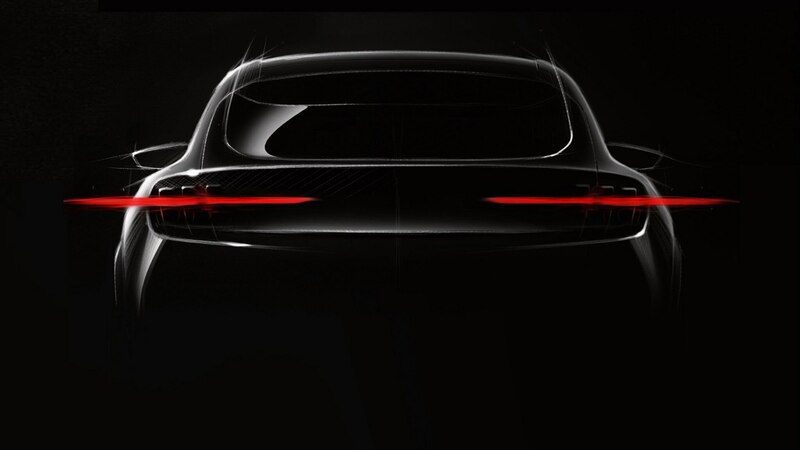 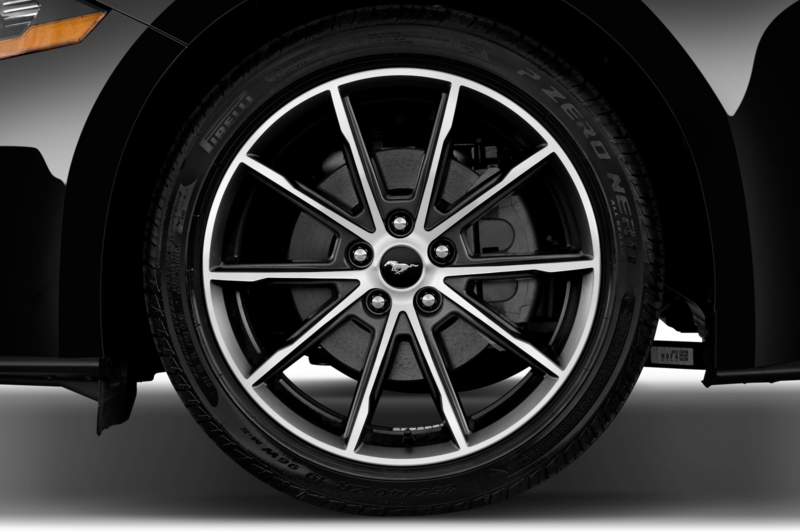 If you’re like us, you probably thought you were looking at an actual Mustang rear end, but this is in fact our first glimpse at the yet-to-be-named electric crossover. 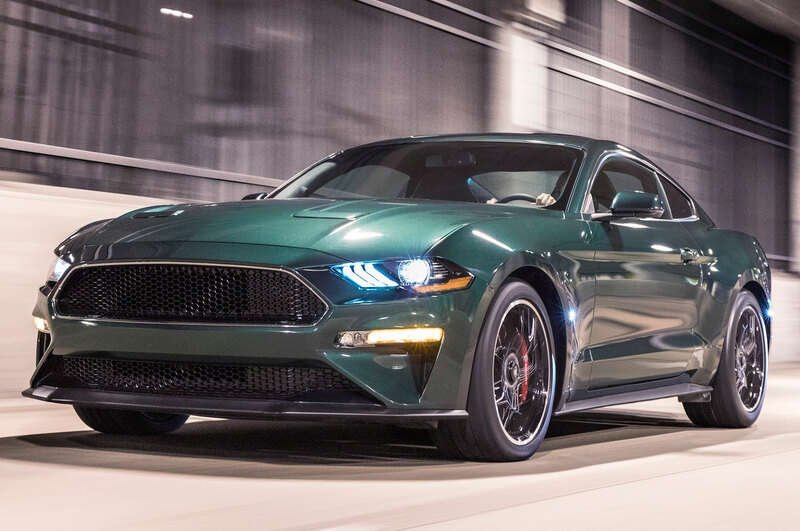 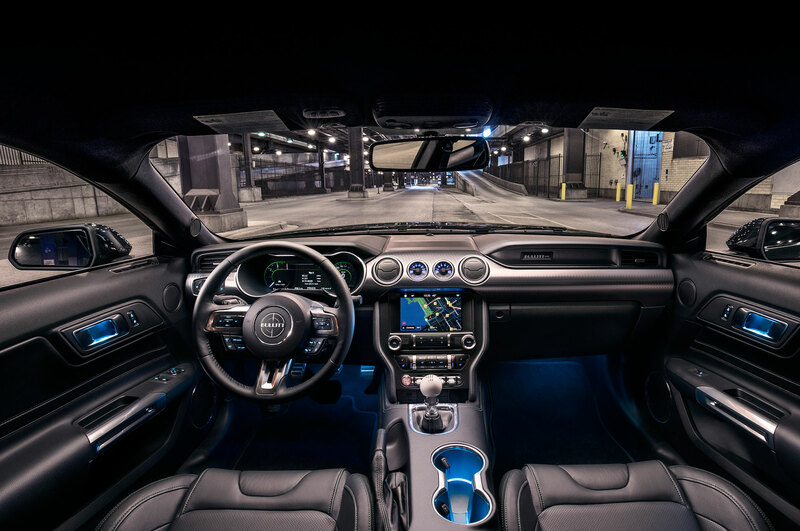 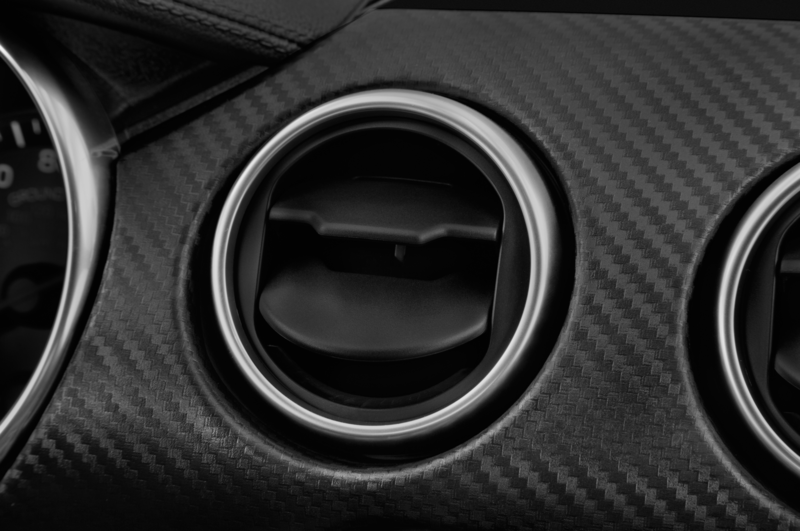 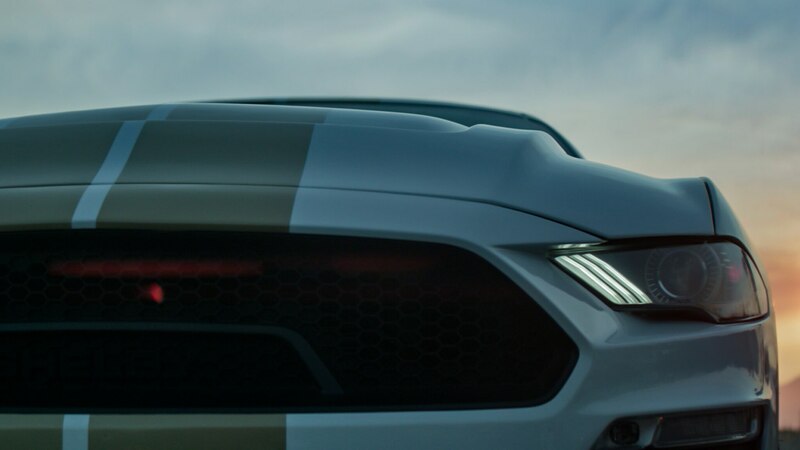 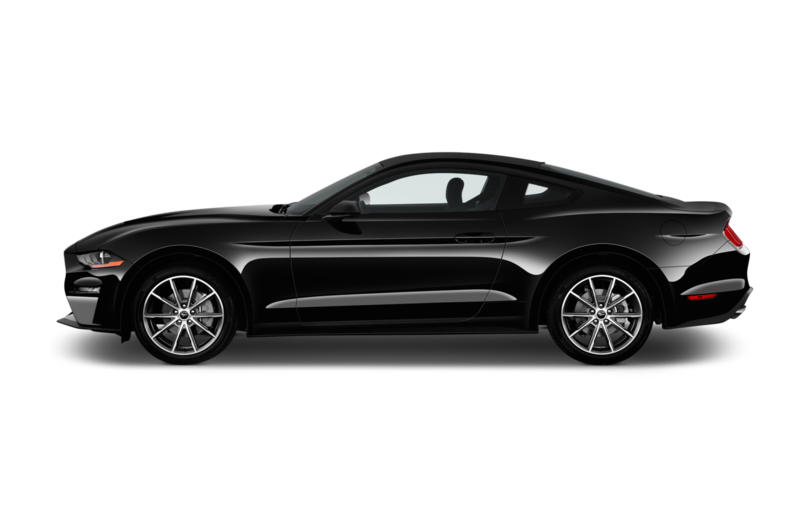 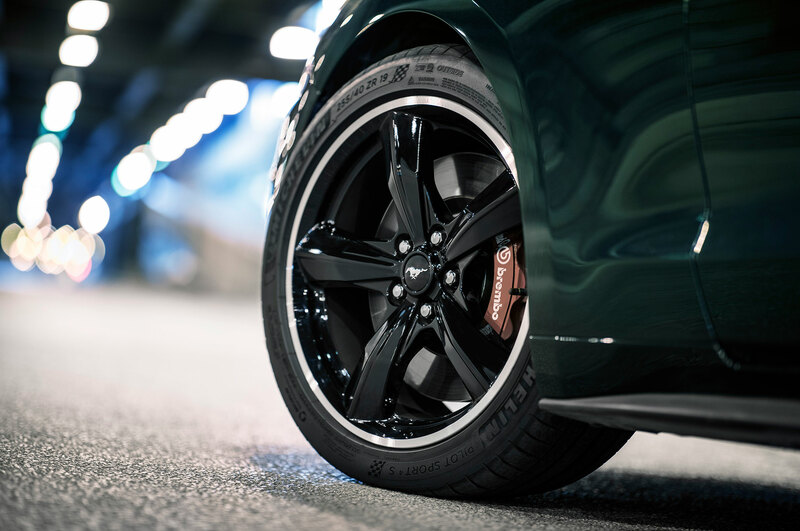 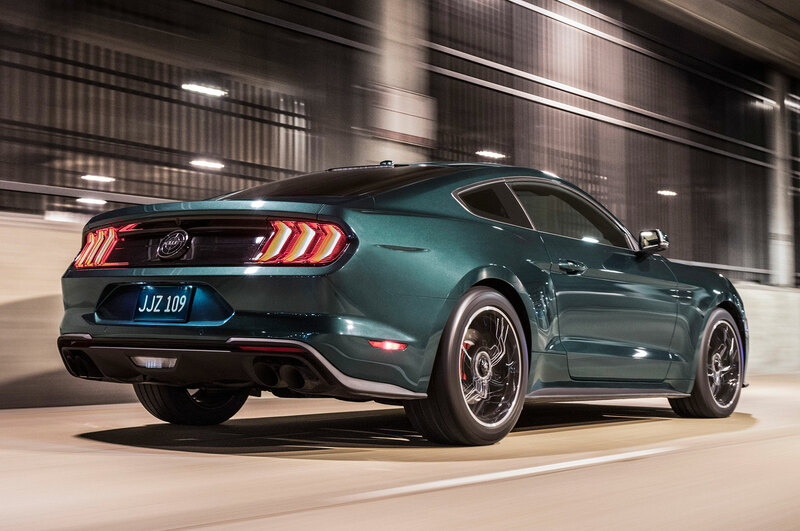 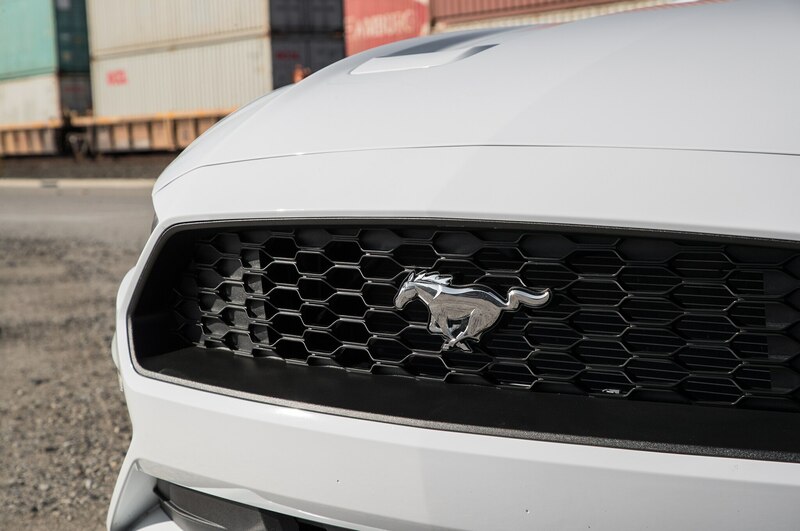 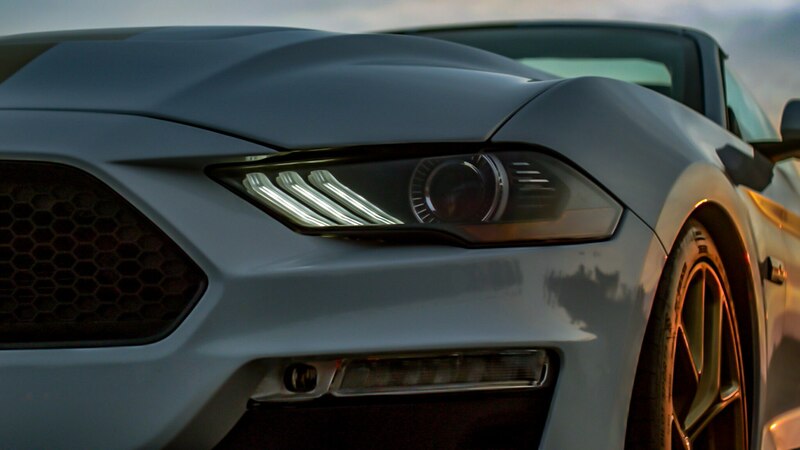 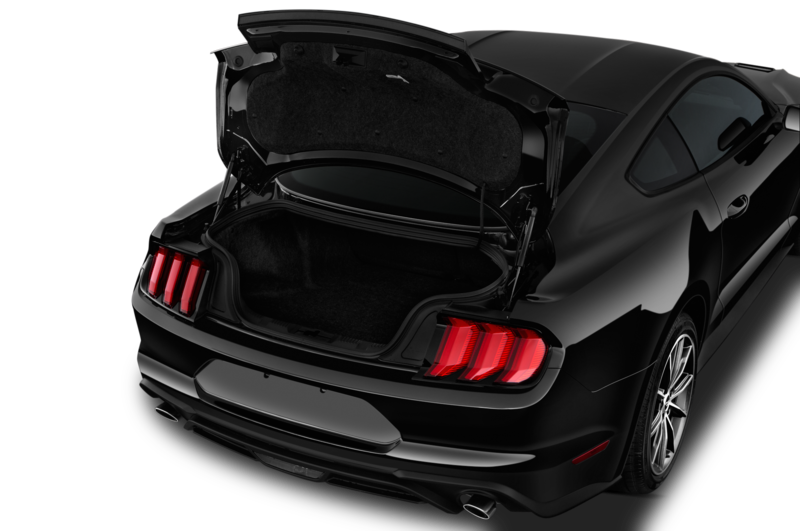 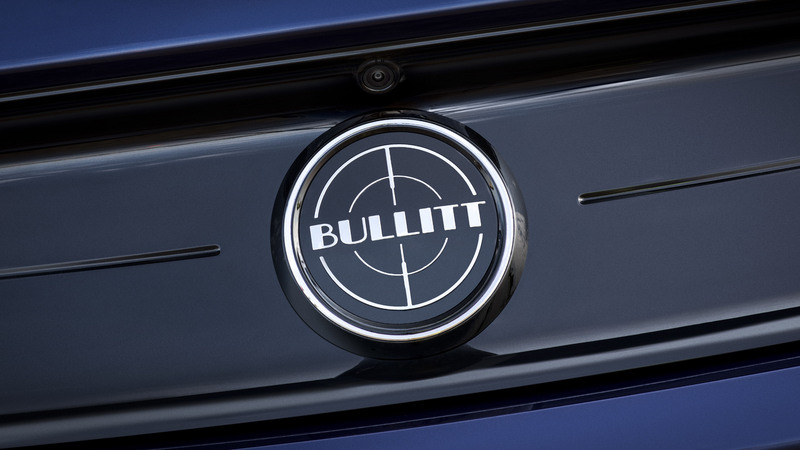 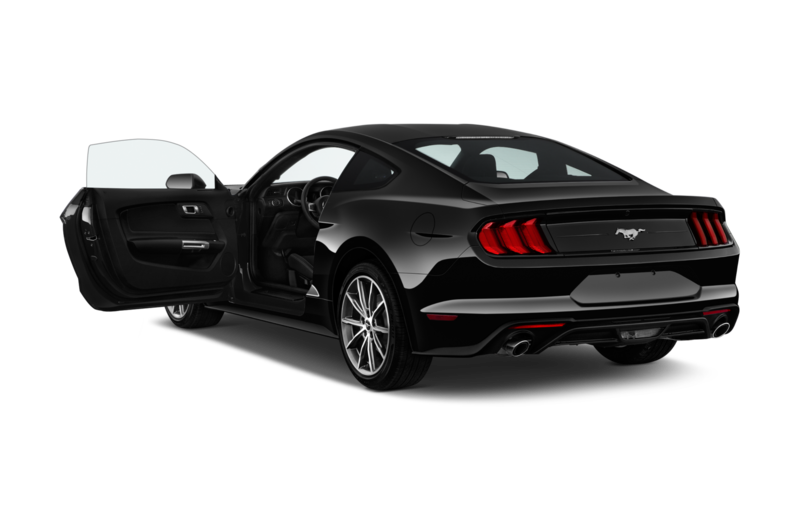 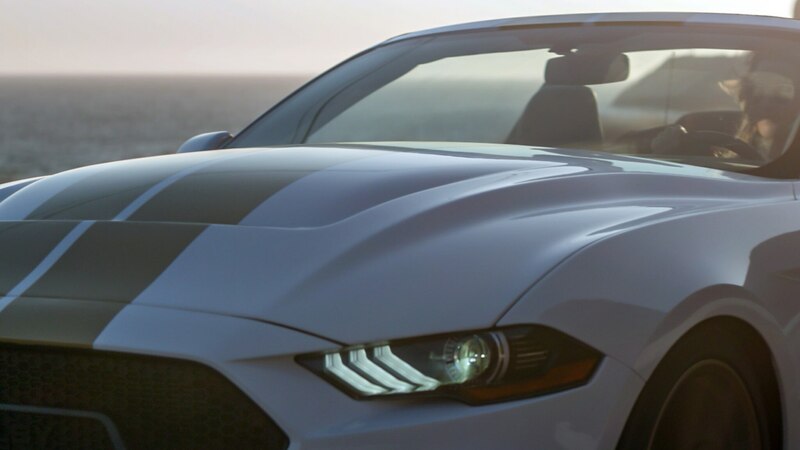 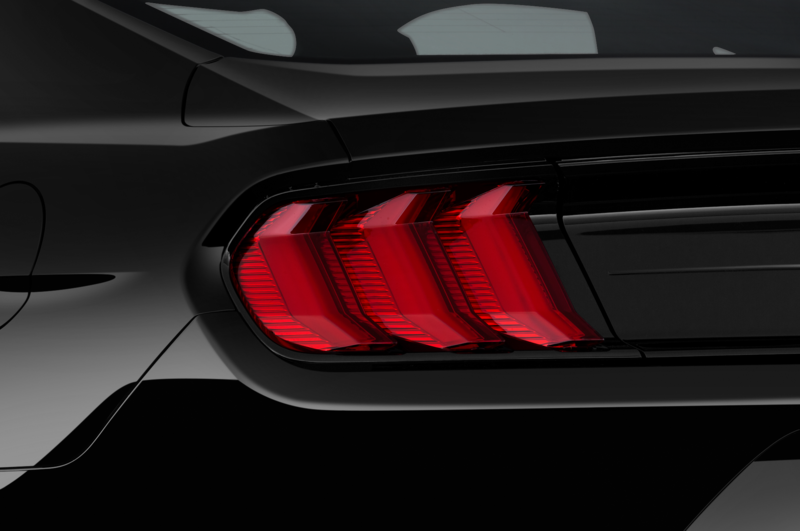 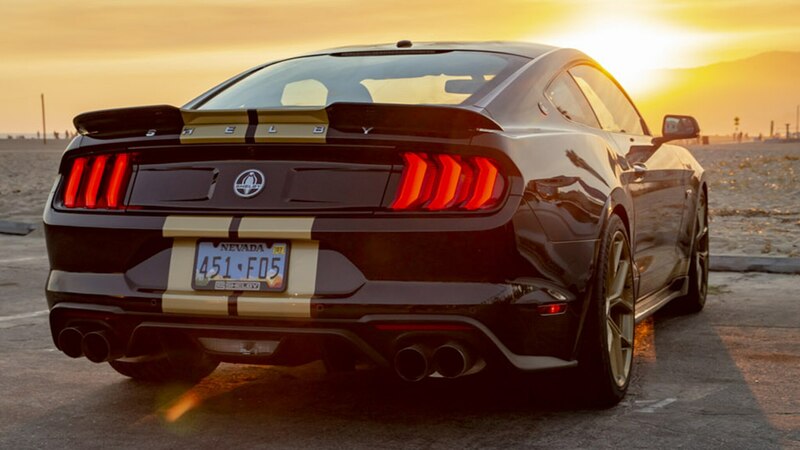 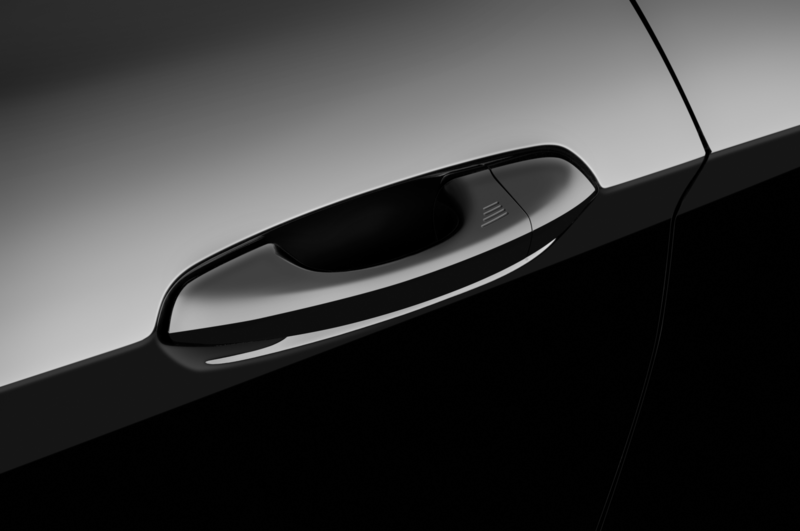 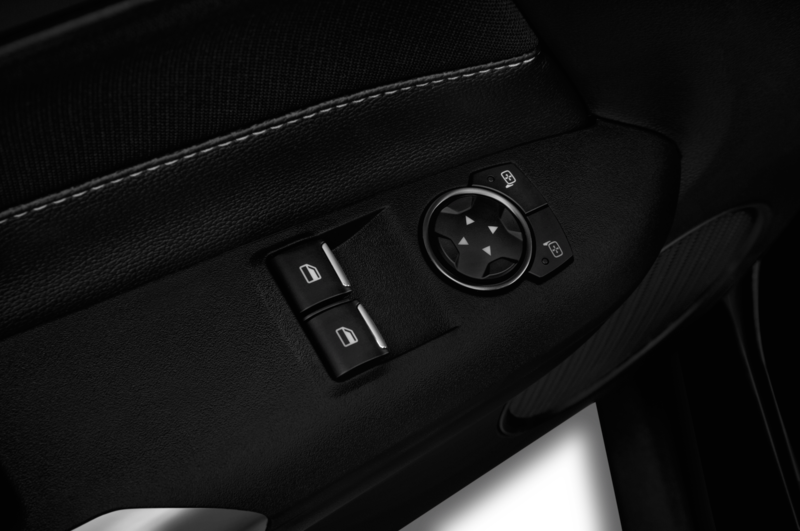 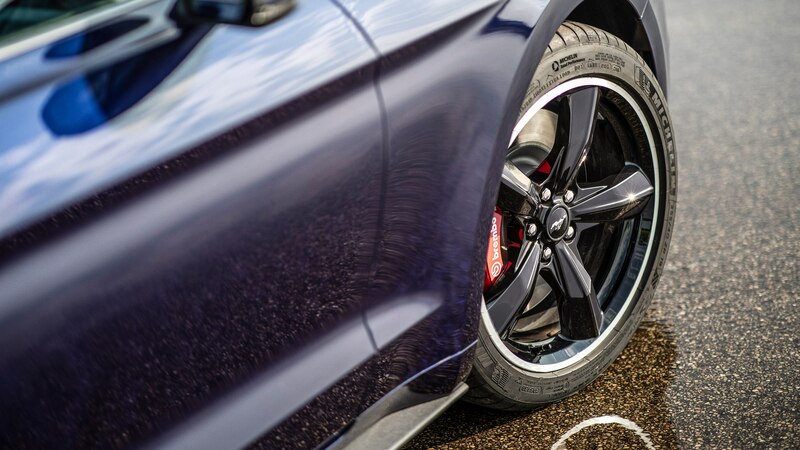 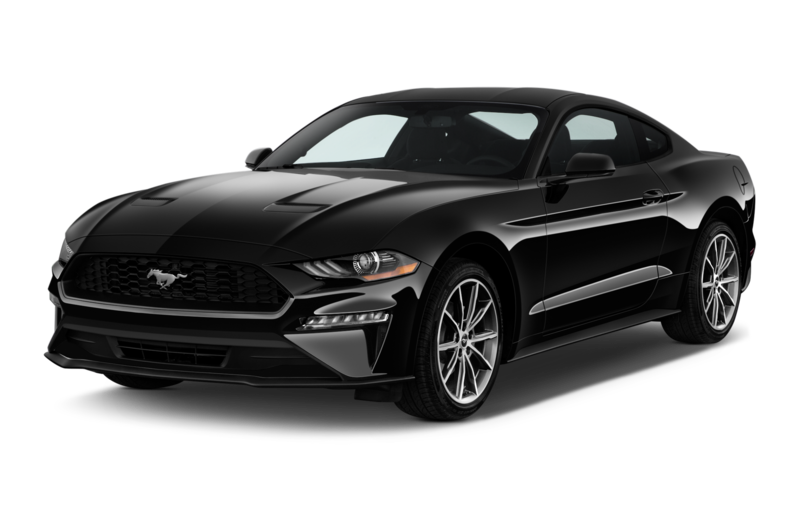 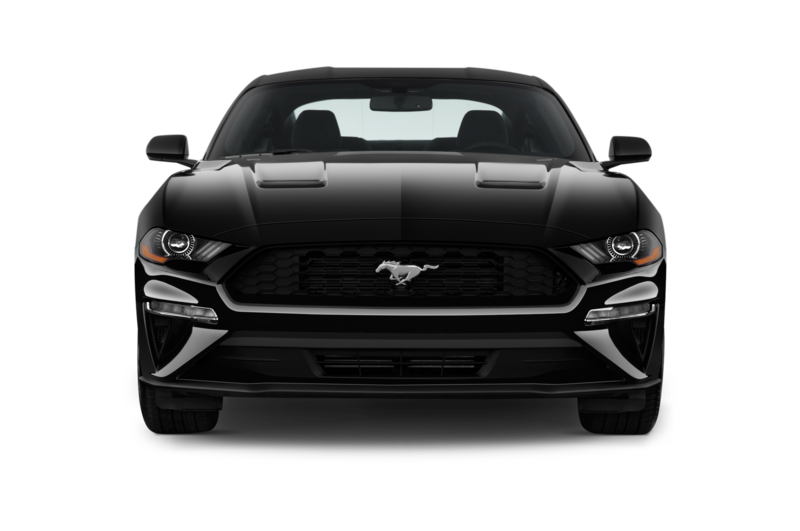 The taillight clusters with three vertical elements are the first nod to Mustang’s past and present, but even the body shape is similar to the current-generation pony car. 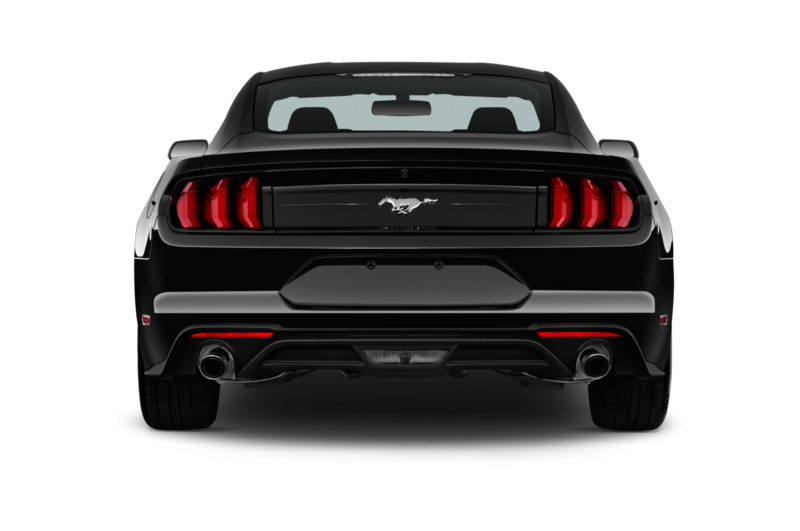 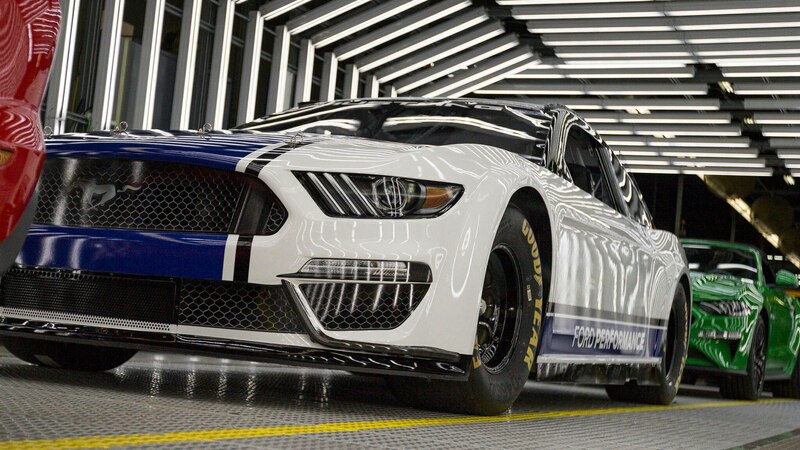 We can see similarly wide hips and flared fenders, and even the shape of the rear fascia looks very Mustang-esque. 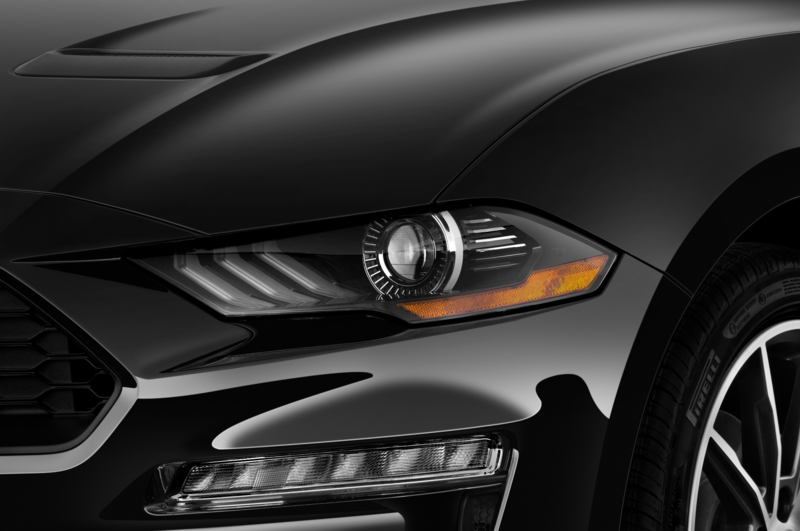 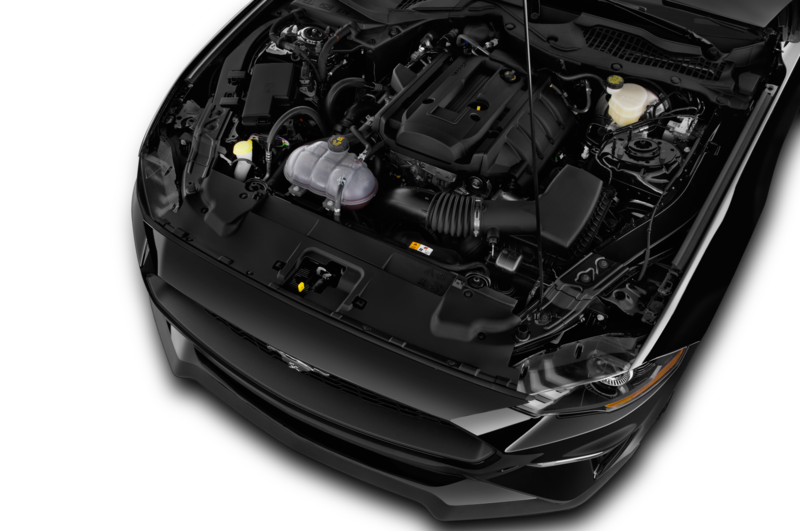 One clue that this is the crossover model could be found in the roof, which looks taller and less raked compared to the current Mustang. 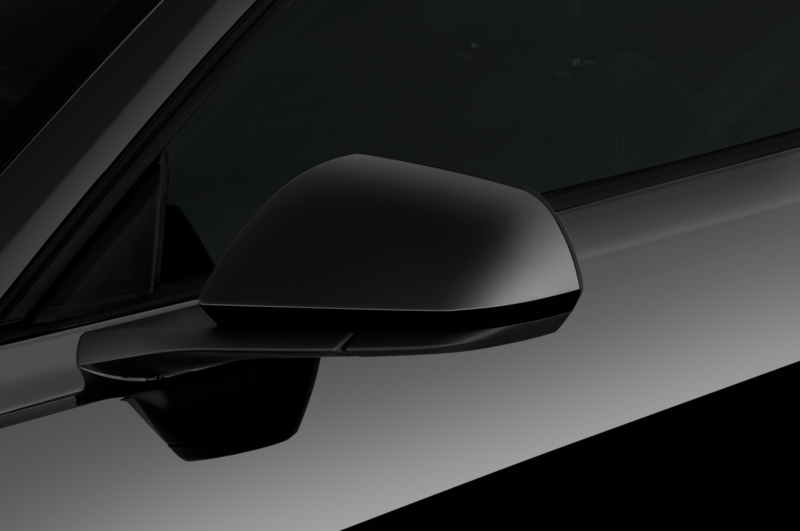 The corners of the roof and rear pillars also appear more rounded, a look that’s vaguely reminiscent of fastback SUVs like the Mercedes-Benz GLC Coupe, BMW X6, and others. 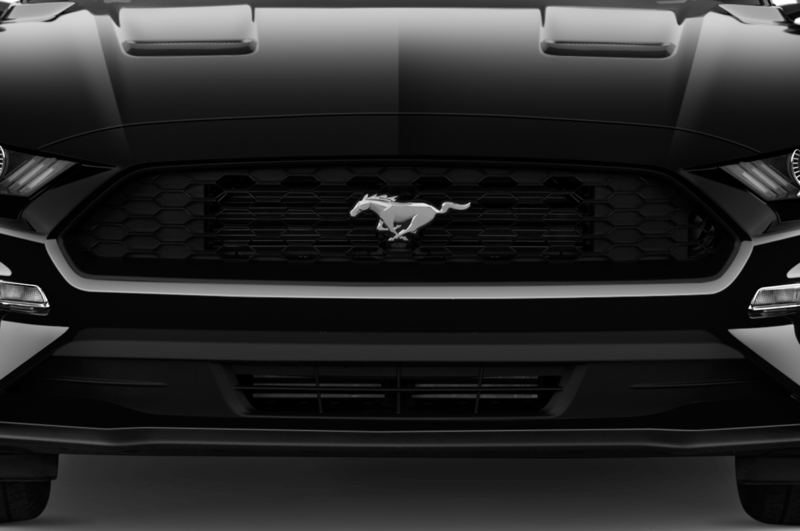 But the big sport ute giveaways aren’t visible in this sketch. 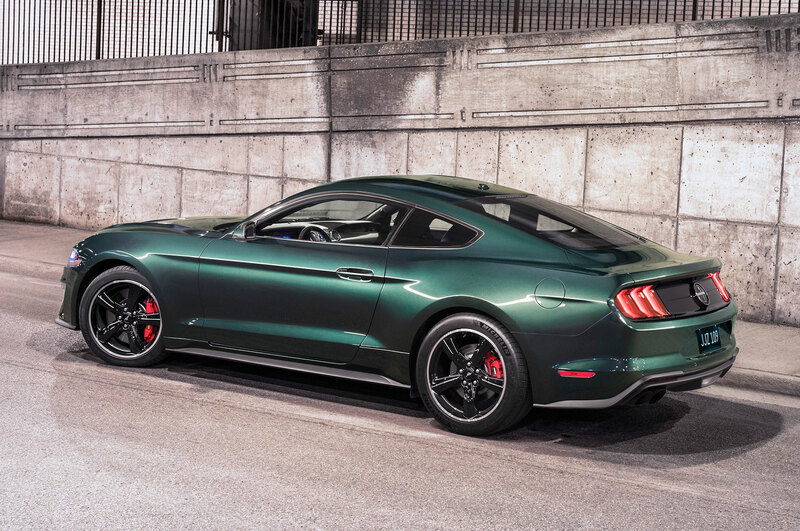 As you’d expect of a Mustang-inspired crossover, the vehicle should get a significantly higher ride height compared to the Mustang. 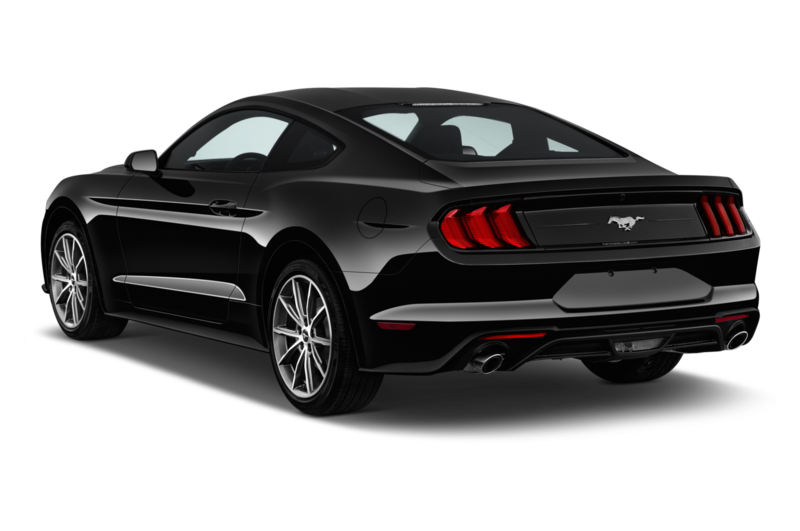 Even still, imagining this body with a lifted suspension just leaves us with a Mustang on stilts for a mental picture. 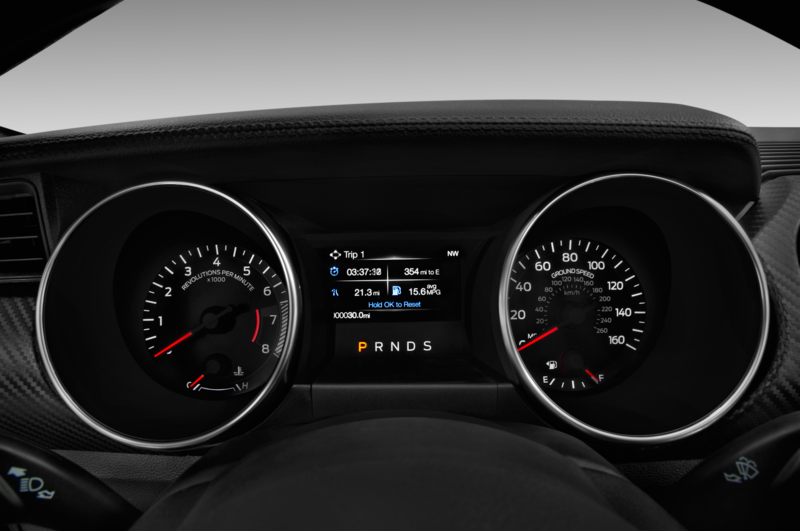 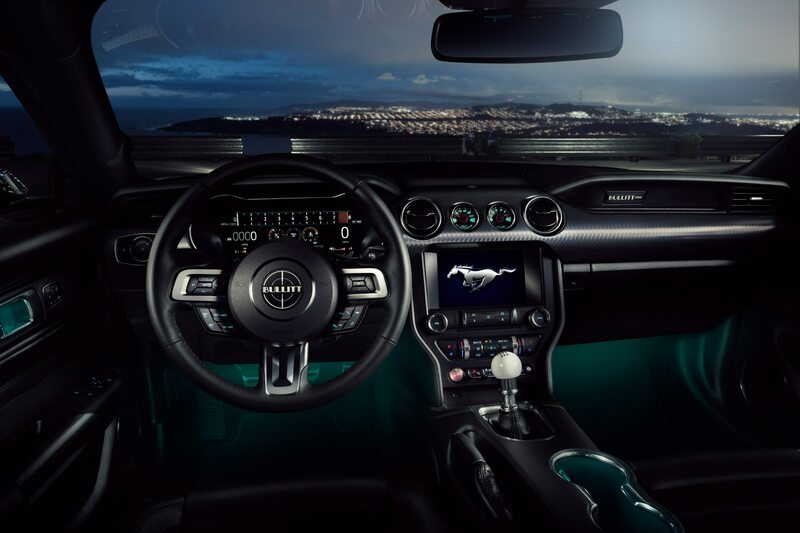 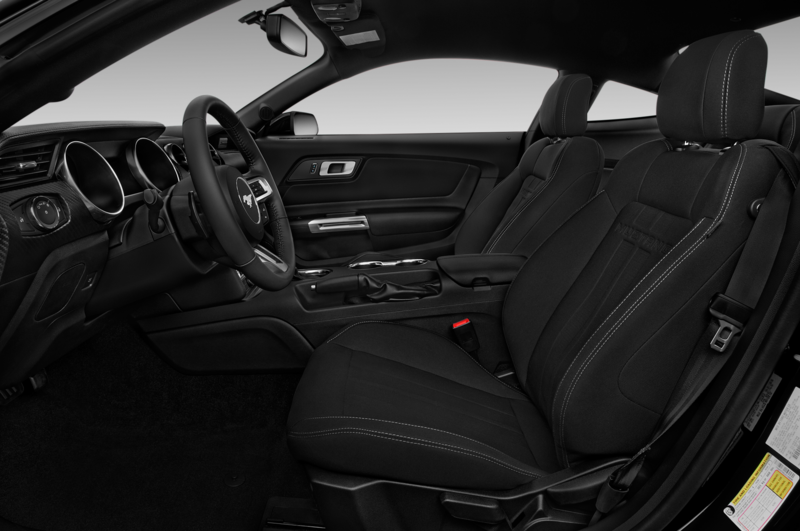 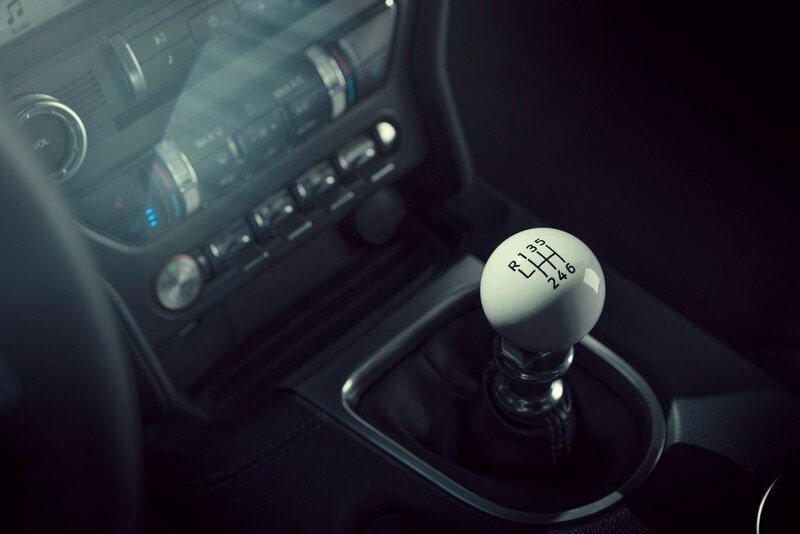 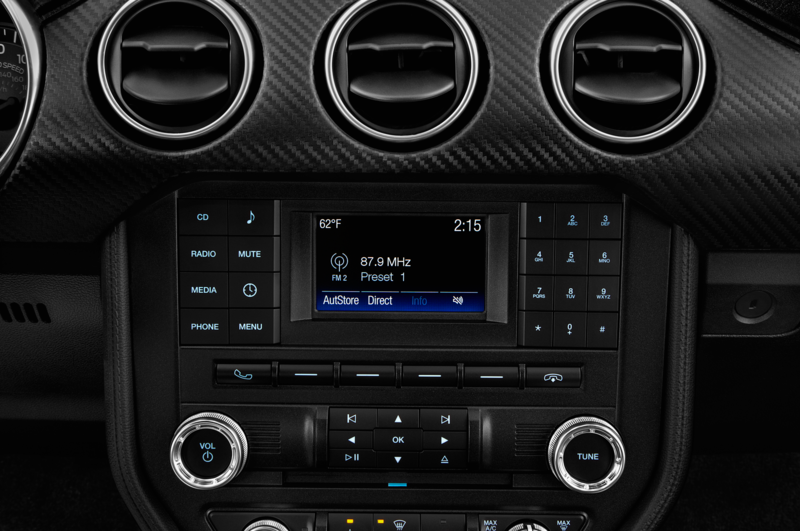 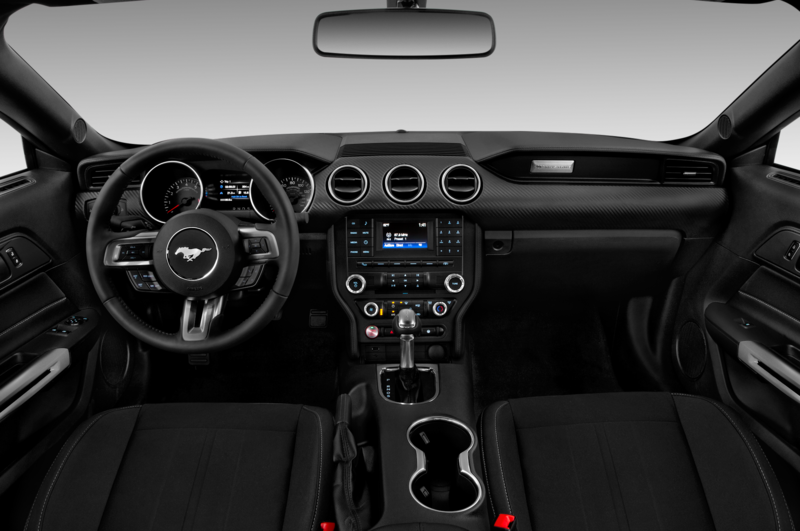 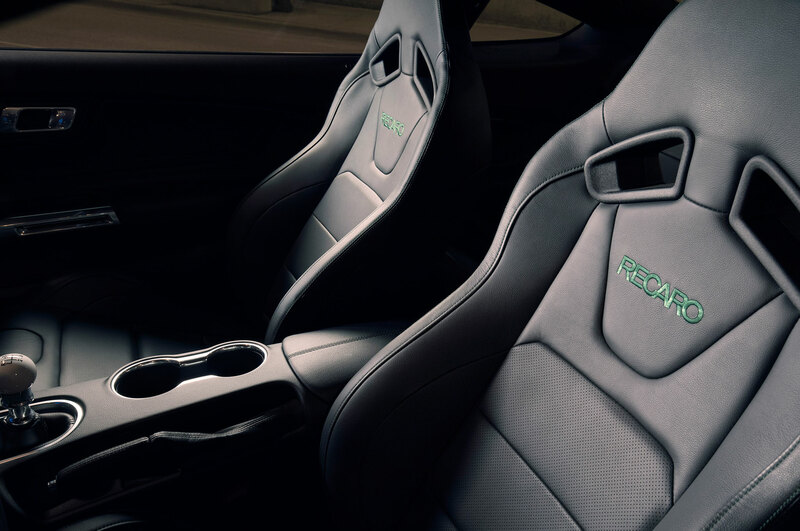 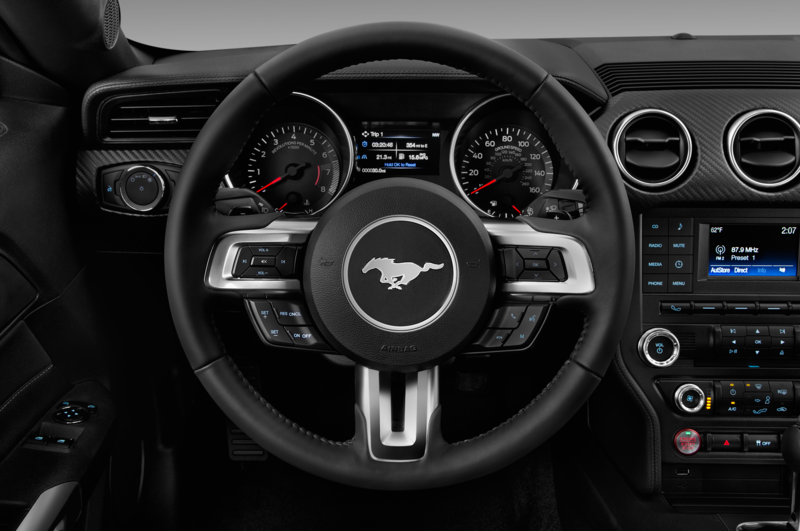 But project lead Darren Palmer, who’s also heading the next-gen Mustang, believes the final product will be much more than that. 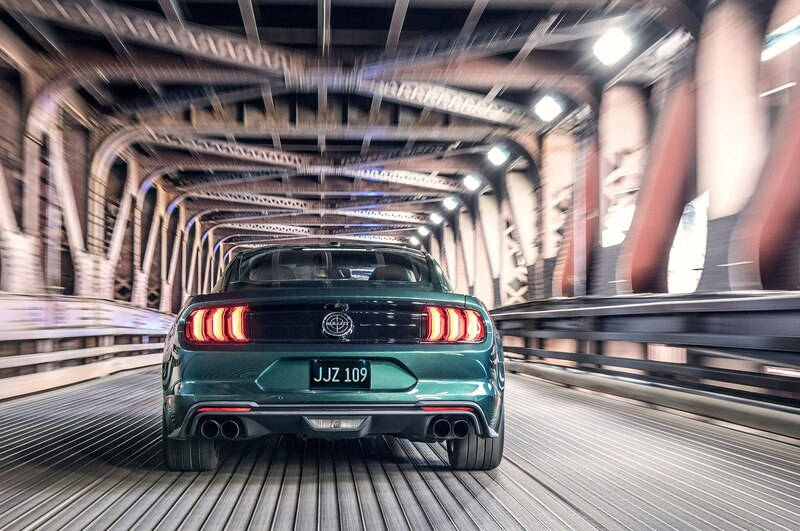 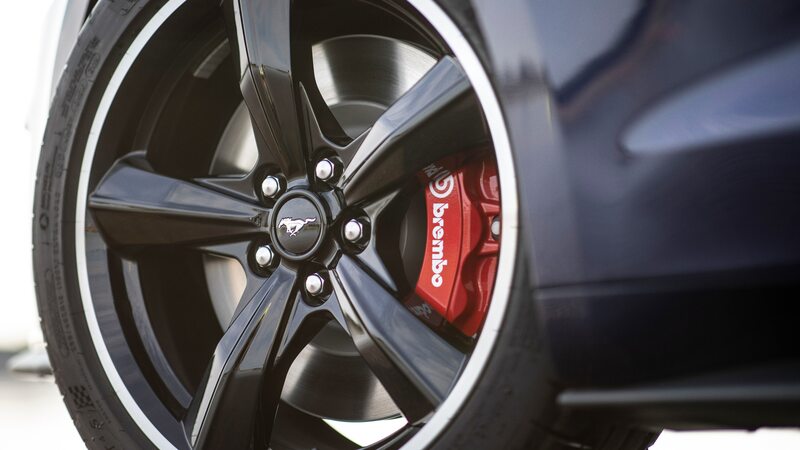 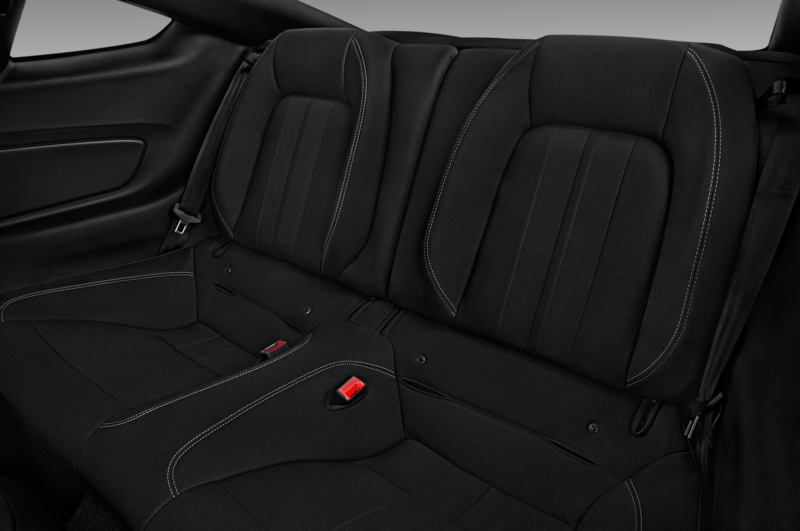 Check out our miscellaneous Mustang gallery below.